DNA testing for Asian ancestry faces a couple of problems, which can make choosing the best DNA testing company rather challenging. Still, if you’re familiar with the current limitations, DNA sequencing is the best and most reliable way of definitively confirming or negating your potential Asian ancestry. 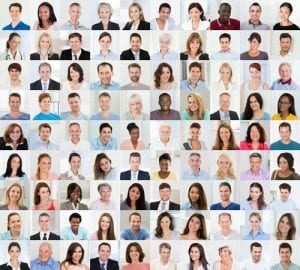 You’ll only need some help at the beginning to cut through the clutter and pick a company that can give you an accurate ethnicity estimate while acknowledging its limitations. This guide will introduce you to the biggest problem we currently face regarding Asian ancestry and offer our opinion on the best testing options for Asian heritage depending on the geographic location. AncestryDNA – This industry giant is a part of the Ancestry.com conglomerate and represents its attempt to complement genealogical research with genetic analysis. Its ancestry DNA testing (99.00$) covers West Asia, Caucasus, Armenia, Middle East, Syrian-Lebanese, Asia East, Asia Central, Philippines & Guam, Pacific Islander, Asia South, Polynesia, Melanesia, Hawaii, Samoa & Tonga. MyHeritage – MyHeritage Ancestry Test (99.00$) covers the Central Asian, Chinese, Vietnamese, Japanese, Indonesian, Filipino, Malaysian, Eskimo/Inuit, Mongolian, Mizrahi Jewish (Iranian/Iraqi), Nepali, Thai, Cambodian, South Asian, and West Asian regions. 23andMe – The most popular company of the three has the most modest reach and covers the South Asian, East Asian, Japanese, Korean, Mongolian, Chinese, and Southeast Asian regions. Its Ancestry Service (99.00$) can be expanded to incorporate genetic health results for an extra charge of 100.00$. The main problem with popular ancestry DNA testing companies like AncestryDNA, MyHeritage or 23andMe is that they provide the most accurate results for Anglo-Saxon and European lineages. You see, once your DNA sample is processed, it is then compared to other genetic profiles in the company’s database in order to determine your haplogroup and establish your personal line of ancestral descendants thousands of years back. This is very hard to do with Asian ancestry since the most relevant databases don’t have enough genetic signatures from isolated Asian territories, meaning the final report may lack precision and specificity. Companies form their respective databases by having clients take their ancestry DNA tests. Once the genetic analysis is recorded, it is stored in the system (anonymously) and can be used to generate more accurate reports and give a more specific map of one’s regional ancestry. Therefore, the best companies out there are quite limited at this point since they don’t have enough Asian DNA signatures for surgically precise estimates of regional percentages. The universal solution to all problems with Asian ancestry testing is for more people to take the tests and enlarge the databases of Asian genetic signatures. Asia is a large continent with many genetic subgroups, which makes completely accurate estimates almost impossible to give without a large enough sample of reference databases. Just to put some things into perspective, people in the East Asian ethnicity group can identify as Chinese, Russian, South/North Korean, Vietnamese, Mongolian, Japanese, Burmese (Myanmar), Filipino, Taiwanese, Thai, Indonesian, Cambodian, Laotian, Bruneian, Singaporean, and Palauan. Members of the Central Asian ethnicity can identify as Azerbaijani, Afghan, Tajik, Kazakh, Turkmen, Kyrgyz, Pashtun, and Uzbek. South Asians can identify as Pakistani, Indian, Bhutanese, Nepali, Sri Lankan, and Bengali. Every single one of these ethnicities requires a representative genetic database in order to be identified accurately, and the major testing companies are doing their best with what they got at this point. 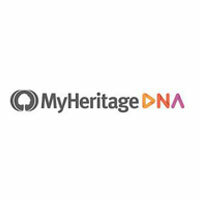 There are some services out there tailored for the Asian market, but their databases are also rather small and still cannot compete with giants like MyHeritage or AncestryDNA. Our final recommendation is to go with AncestryDNA, MyHeritage or 23andMe. After that, you can transfer your raw DNA data to a more Asian-specific provider like WeGene. The limitations listed in this article are only temporary. The more people perform the tests, the more genetic profiles the companies will have. Databases will inevitably stock up on Asian genetic signatures and providers will be able to give more accurate estimates and cover more geographic regions. 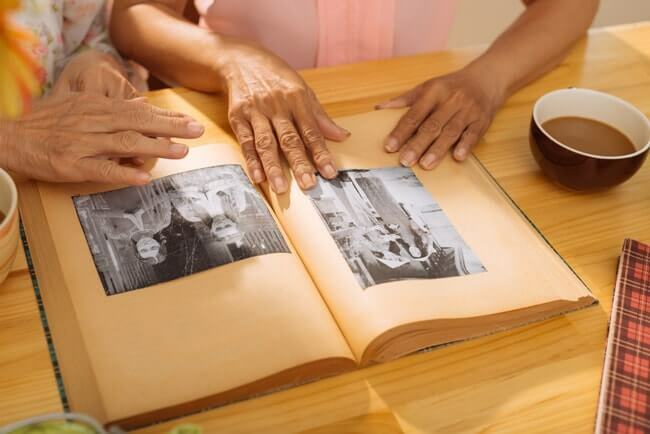 Also, in time, we will have more Asian genealogical sources to work with, which will help users put human faces and stories on genetic percentages and ethnic estimates. Until that happens, however, we are still left with a less-than-optimal situation whenever an individual decides to explore their lineage thousands of years in the past and suspects Asian ancestry. The companies we listed above are currently the best the market has to offer and we honestly recommend opting for one of them and obtaining high-quality raw DNA data and then proceeding with more Asian-centric options.